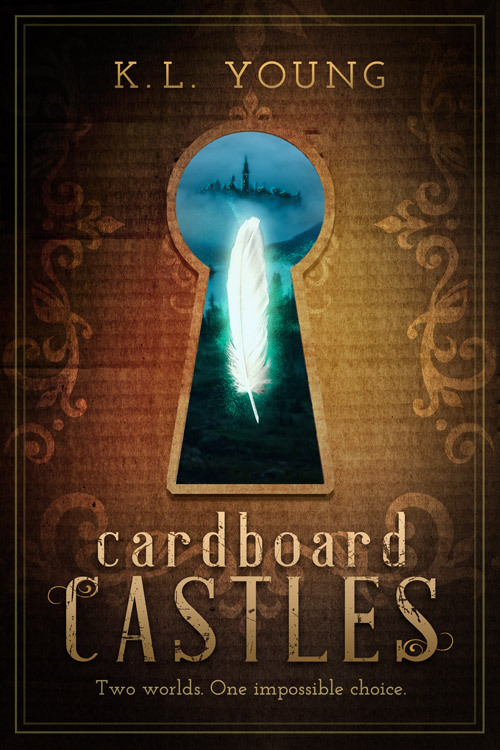 When seventeen-year-old Josilyn begins to see the fantastical world of her father’s imagination, she can’t help but wonder if he isn’t insane at after all, or that she might be.Living in a crumbling cardboard castle under the park bridge and struggling to care for her mentally ill father, Josilyn’s life has been anything but regal since her mother’s death. But when a former friend discovers Josilyn’s secret and leads Child Protective Services directly to her, her father’s visions of grand feathered dragons and treacherous dark knights become the least of Josilyn’s problems. Now separated from her father and terrified for his safety, Josilyn sees his imaginary world, forcing her to consider the possibility that someone may be desperate to see her father dead–and her in chains. In a stunning twist of reality, survival may not be a matter of sanity, but who to trust, and who to kill. ON SALE for only $2.99 (FREE on Kindle Unlimited) through July! K.L. 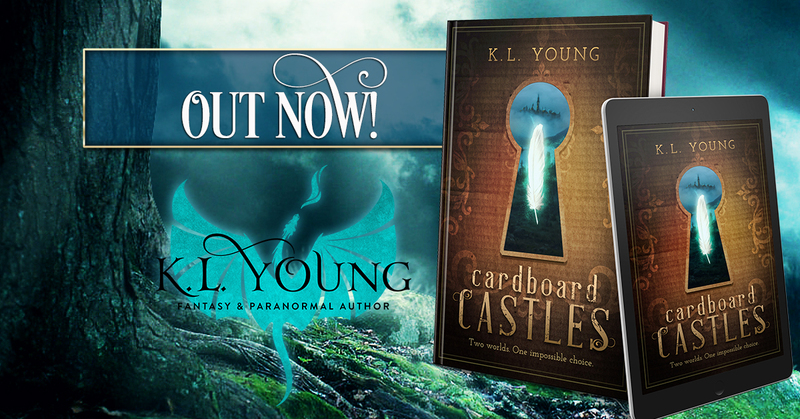 Young’s fascination with all things fantastical comes out in her writing, whether it’s dragons, vampires, or ghosts – if it has wings, fangs, or goes bump in the night, she’s writing about it.She lives in beautiful Chattanooga, Tennessee with her husband, Tim, who’s responsible for making her believe all her writing dreams will come true. Together they have two daughters, Savannah and Tabitha, who both enjoy art and writing as well. 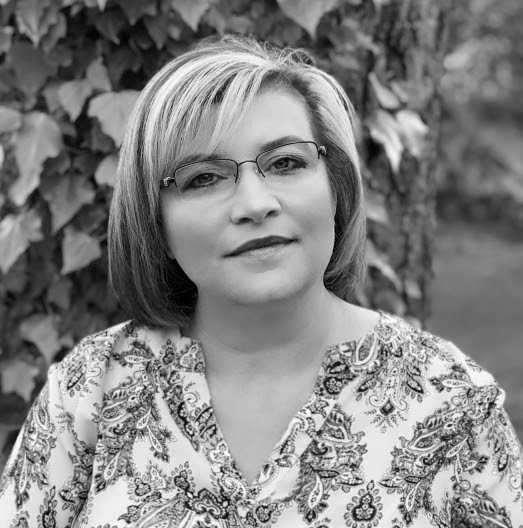 By day, she teaches eighth grade in a suburban middle school where she shares her love of writing and dreaming “big dreams” with her students. Every molecule of oxygen evaporates from the room. My mouth collapses in on itself, unable to form words to admit what she already knows. How could I be so stupid? The syllables claw at my throat, desperate for release, but years of practice clamp my mouth shut. Livi reaches out to touch my hand, but I recoil and grip the arms of the chair tighter. My fingertips are numb. The room’s unbearably hot and my heart beats way too fast. I consider throwing up again, but this time it’s not because I want to. I glance up at the abominable officer, and I’m not so sure about that. What I wouldn’t give for him to be my father, here to take me away from this mess. He turns his head and rolls his shoulders back, his face contorting into a mask of contempt. The air in the room thickens and I squint my eyes shut. My face goes completely numb, like someone has punched me with a fistful of Novocain. “Can you hear me?” Livi asks. I slide from the chair to the floor, pulling my knees to my chest. I blink again, and my back isn’t against the chair but an enormous boulder, cold and covered with dew. I arch my spine, fitting the curve of it against the stone, trying to ease the prickling sensation that makes me want to rip the clothes from my body. Livi’s voice pulls me back again, but her sentences are broken. Maybe it’s because she’s so far away – still in the conference room, but I’m here. Wherever here is. A hyacinth-scented breeze tickles my cheek as I let my hands trail through the grass so that it sticks up through my fingers. I turn my face into the breeze to find a young girl, maybe twelve or thirteen, racing toward me from about thirty yards away. The girl screams, her fear raking against me. “Princess!” she wails. Not once, but three times. She hikes up her long skirts, her hair tumbling free from the top of her head and spilling around her shoulders. Her arms pump at her sides as she digs harder into the run. Livi’s voice cuts through the distance again. She says things like “panic attack” and “shock.” The truth of it punches me in the gut and leaves me desperate to find my way back to her voice. The girl looms over me. Her face fades in and out of focus, as if she’s made of oil on water. “Princess. Please don’t leave us again. Knights march toward the castle. We are in danger. Your father—you must remain with us.” Her fingers dig into my shoulders, yanking me toward her. Another breath, and the grass slips from between my fingers; the edge of a chair pressing into the back of my head replaces the coolness of the stone. I blink again, swallowing back my own puke, and the conference room snaps into focus. They’re both hovering over me, concern on Livi’s face and confusion on the officer’s. They lean back so I can sit up. The kindness in her voice overwhelms me so much I start to cry, no matter how hard I try not to. At first, my tears are hardly noticeable, but soon they turn into horrible, choking sobs. My heart stutters at an alarming pace and sweat coats my palms, making my grip on the chair’s legs slick. I uncurl my fingers and press my hands into the carpet, pushing the tips of my fingers into individual loops in the pile. The reality of what’s happening slams into me. My pulse quickens and the tingling sensation spreads from my face and down my arms into the tips of my fingers. Blackness closes in from the edges of my vision, creating an elongated tunnel of the central part of the room. Livi hovers over me, her face distorted by the shift in my vision. I grapple for the seat, anything to ground me in reality. Father’s face flickers in my mind. I’m unable to even consider what might be happening to him at this same moment, not to mention the only plausible explanation for me believing, for even a second, I was sitting in a field of some sort with my back against an imaginary stone. And the girl, so lifelike. I am my father’s daughter. And I am terrified of that fact.